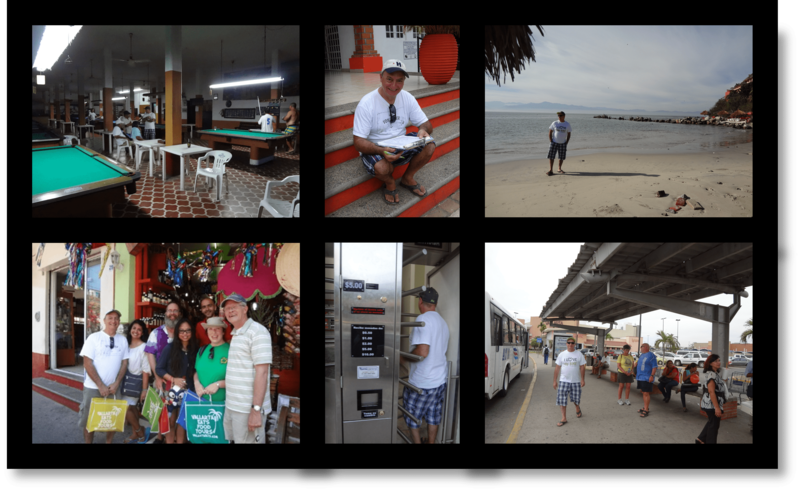 Mapping out Puerto Vallarta, Mexico, one street at a time! We interviewed dozens of locals, walked the streets with our clipboard and notebooks, wore out several pairs of shoes in the process, took hundreds of photos to capture the details, checked out public bathroom facilities to see if they were kept clean, and went on lots of tours. We hope you’ll enjoy the product of our efforts and that you’ll find these maps and the information contained on this site to be helpful to you on your upcoming vacation!